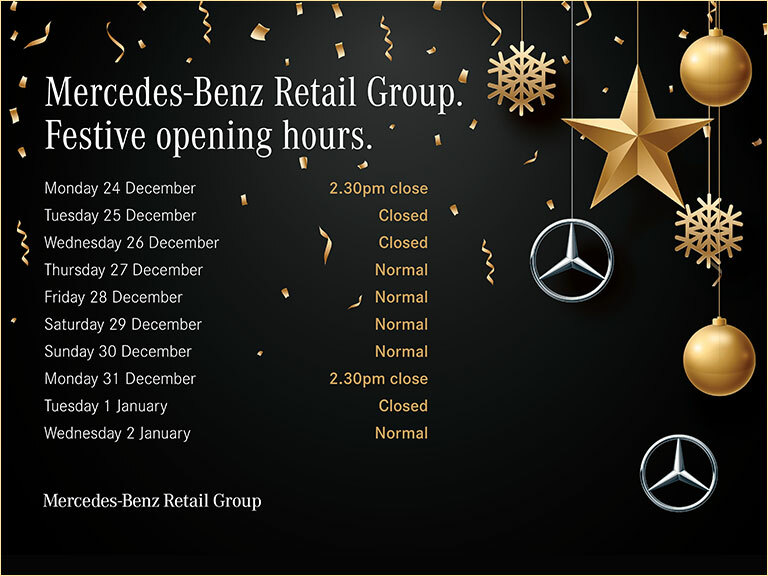 Mecedes-Benz Retail Group is pleased to offer its customers a great range of models across our London forecourts. Currently, we have a great range of SLK roadster models for sale. Choose from a coupé or a convertible body style and enjoy a stylish drive every day. With its chic, contoured front and low-rise bumpers, the SLK is an elegant model and includes alloy wheels and chrome detailing for an executive finish. Select from a range of sophisticated body colours, including Obsidian Black Metallic and Polar White. Chrome and leather details on the interior, along with a well-designed dashboard and steering wheel-mounted controls, allow for a smart and convenient drive. The SLK-Class has a decent range of powertrains to ensure a reliable drive every day. Choose a 2.1-litre I4 turbo charged diesel with top speeds of 152mph, able to reach 0-60mph in well under seven seconds. Or you could opt for a larger and more powerful 3.5-litre V6 petrol engine that can reach 0-60mph in just over five seconds. Contact the team at Mecedes-Benz Retail Group today to hear more about our SLK models, or for more information on any of our other used cars. Call or enquire online, and one of our sales team will get back to you promptly.